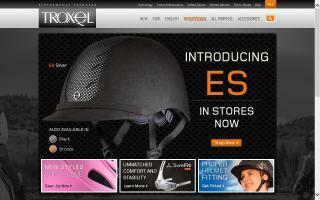 Horseback Riding Helmets Directory - O Horse! Australian Bush Hat company for quality, comfort and style. The original and authentic. 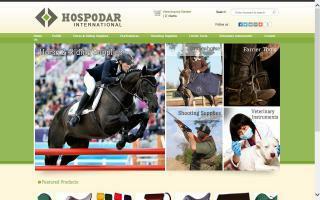 Quality equestrian equipment since 1983. 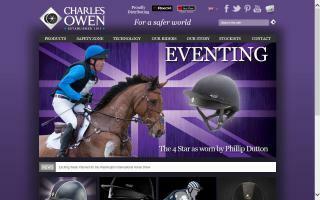 John Whitaker International is a high quality equestrian accessory retailer that specialises in jumping saddles, horse riding hats, and much more.